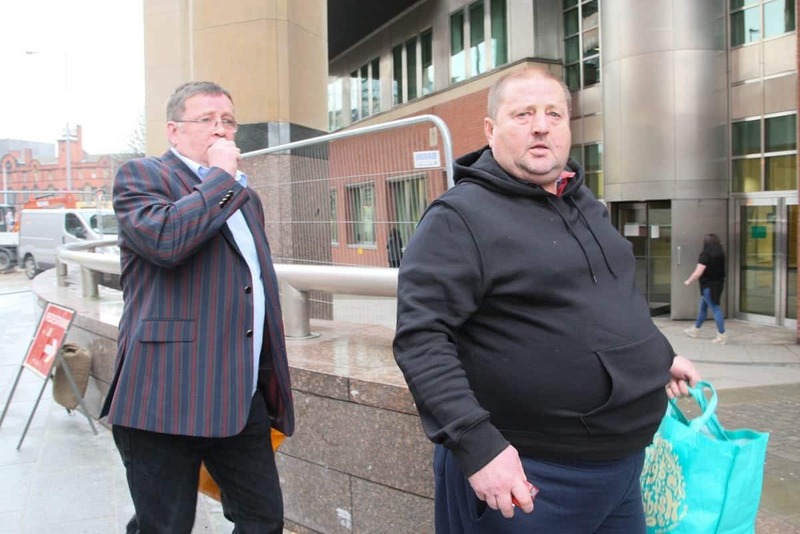 A greedy crook who orchestrated a whopping £1m illegal cigarette, tobacco and alcohol empire from his prison cell has been ordered to pay back just £3,000. Irvin Dunn, 57, hid an illegal bounty of untaxed cartons of cigs and hundreds of litres of vodka and beer in a barn. Father-of-seven Irvin played a central role in the conspiracy – despite being in prison for causing unnecessary suffering to animals at a farm he ran. Sheffield Crown Court heard that Irvin had benefited £237,783.68 from his greedy ill-gotten gains – which he hid in a large barn in Doncaster. 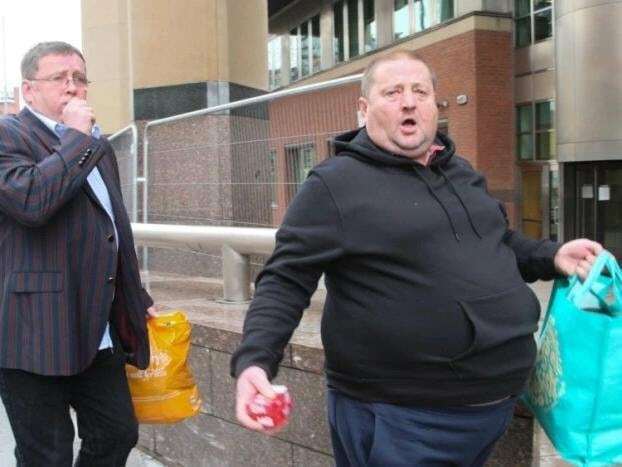 Irvin of Sheffield, had been jailed for three years in January last year for his role in a conspiracy to sell on thousands of cigarettes and paying no tax. But following a financial investigation by Her Majesty’s Revenue and Customs he was deemed to only have £3,000 in ‘realisable assets’. Recorder John Thackray made a confiscation order for £3,000, which prosecutor Richard Jepson told the court police were already in possession of. During last year’s sentencing, the court was told the seized goods were estimated to be worth around £250,000 – with ‘deal sheets’ estimating more income of £805,907. If Irvin is found to have more assets in the future he can still be asked to repay more money at a later date. 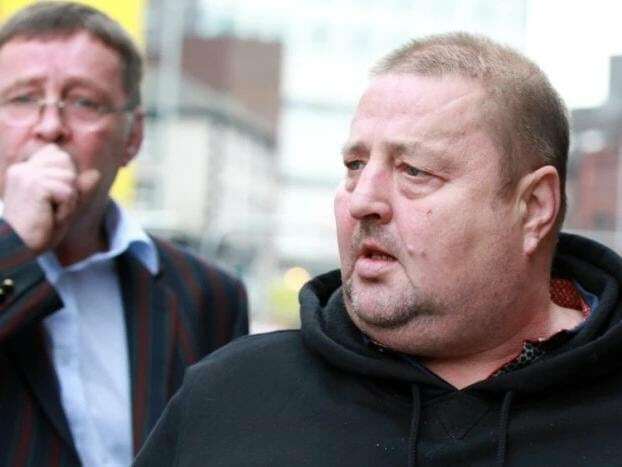 His older brother Wayne Dunn, 58, was jailed for 21 months imprisonment at the same time after he pleaded guilty to conspiracy to evade duty, but is now free. Wayne, also of Sheffield, made £3,280 from the crime and had £1,971.56 worth of assets confiscated. Lee Pearson, 34, of South Anston, received a 12 month sentence suspended for 18 month after admitting to being in charge of the storage premises. His benefit from his criminal conduct in the conspiracy was found to be £1,000, and a confiscation order was made for the same amount.